It is our honour and pleasure to inform you of the organization of a scientific symposium »Symbol, Identity, and the Homeland War«. 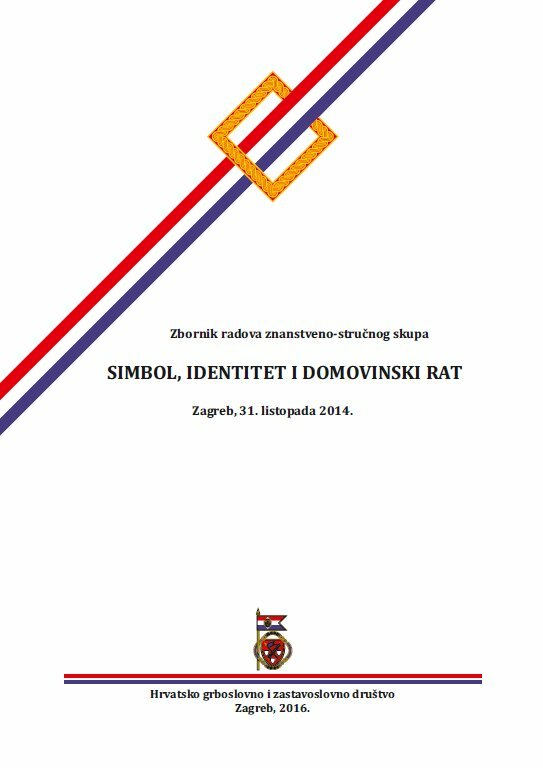 The symposium is organized by the Sociology Department of the Faculty of Humanities and Social Studies of the University of Zagreb and the Croatian Heraldic and Vexillological Association. 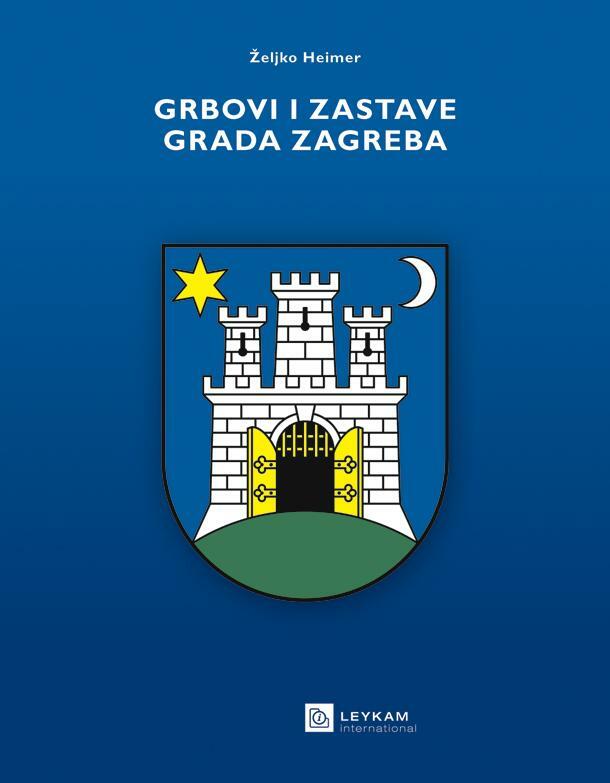 The lectures and activities will take place on 31 October 2014 at the Faculty of Humanities and Social Studies of the University of Zagreb. We invite you to support our project and actively participate. We are looking forward to having you as a lecturer or participant at the symposium. If you are interested in presenting a paper, please fill in the Application Form and send it to skup.unizg@gmail.com no later than 15 September 2014. We would very much appreciate it if you would let us know on your intention to participate even before to that date, with a paper or as a member of the audience. We would also be grateful if you would forward this invitation to others who might be interested. 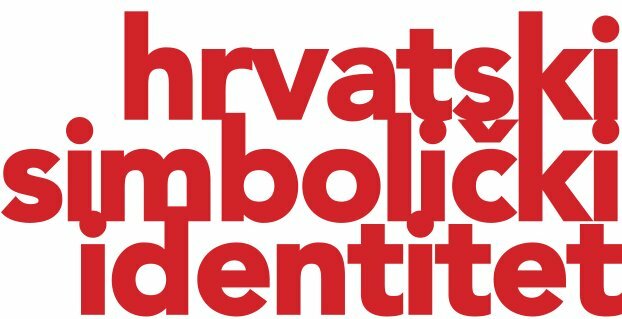 This scientific and professional symposium is intended for researchers of semiology and issues of identity during and after the Homeland War in Croatia. 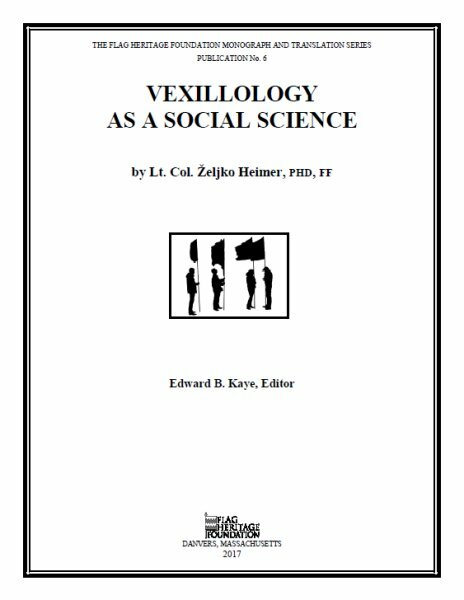 Its purpose is the exchange of research results examining of the meaning of the symbolic dimension of the social reality during the Homeland War, as well as the intangible symbolic heritage from the period which we have inherit today. 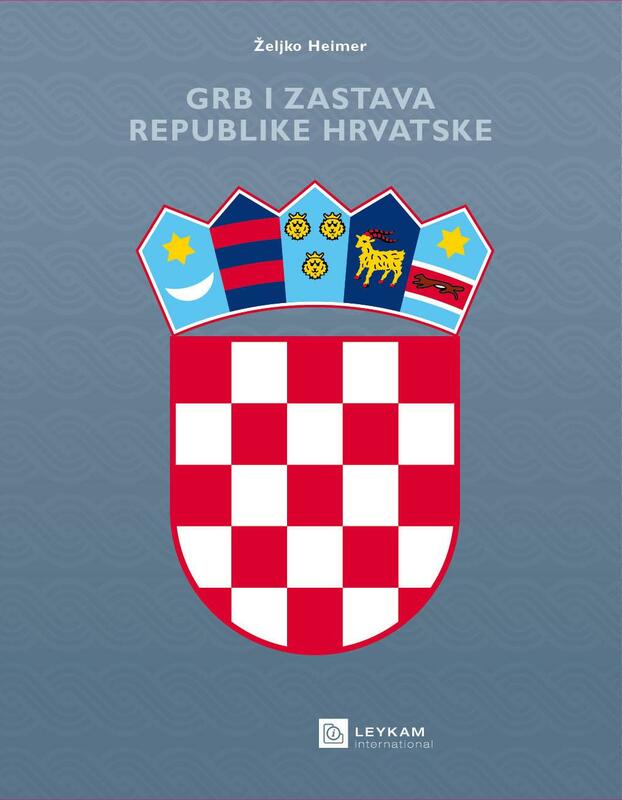 By presenting various approaches to research into that war at the moment of establishment of the Republic of Croatia and its Armed Forces, we wish to advance and enable an interdisciplinary approach not only to the disciplines of contemporary history and sociology, but also to other scientific areas. 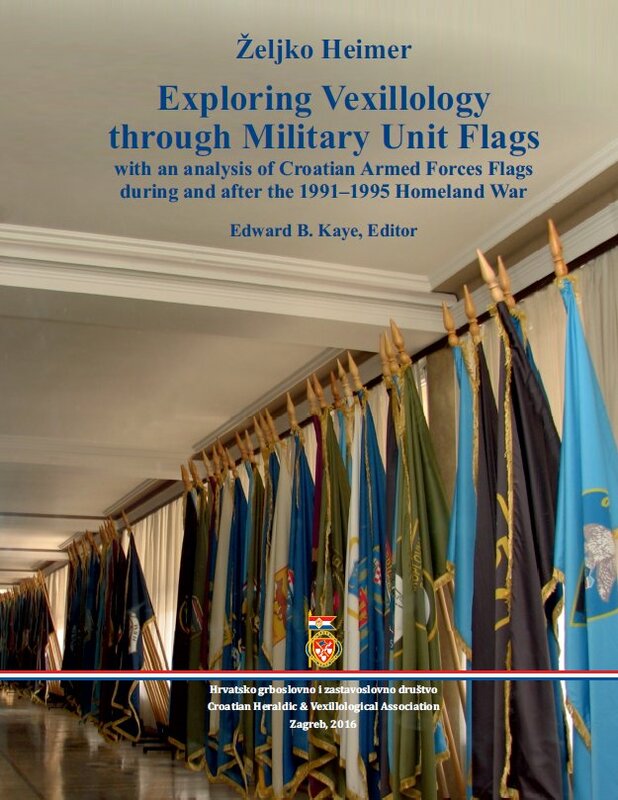 During the symposium, an exhibition of militaria from the Homeland War will be organized.